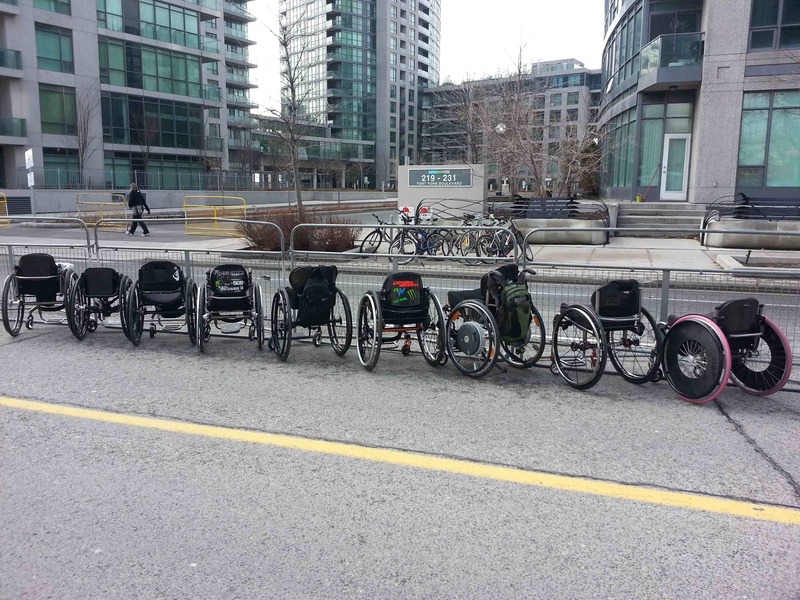 Our goal is to increase awareness and participation in the sport of handcycling, so if you’re interested in being involved in some way, please send us an email to introduce yourself. The HCC will host another HCC Speed Week Handcycling Camp in Waterloo Region this year with the dates of July 25th to July 27th 2019 selected. Mark it in your calendar and stay tuned for more information. See the calendar for current events. 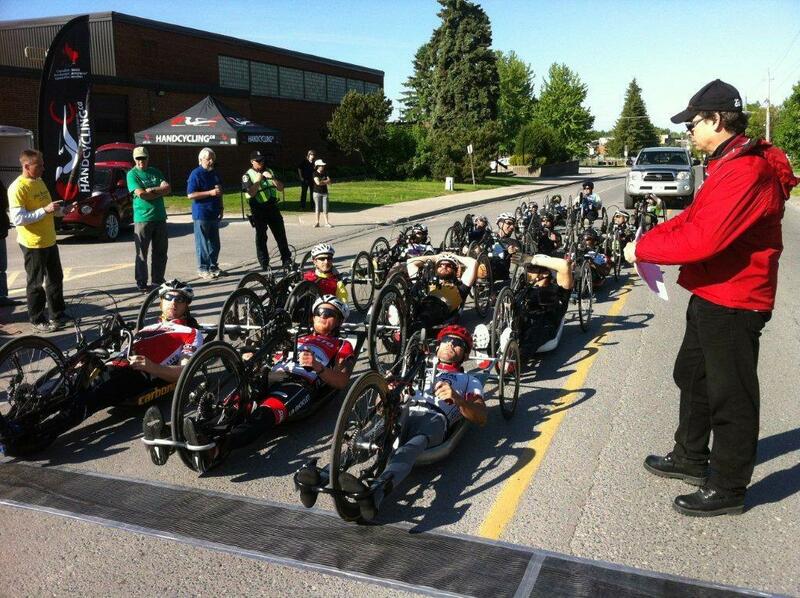 Email info@handcycling.ca if you have an event you’d like us to add. 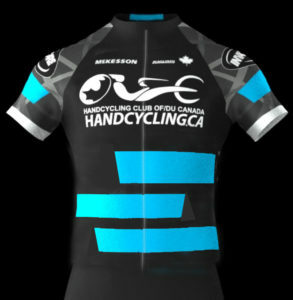 The latest HCC Jersey is ready for order from the HCC Merchandise page! Have extra equipment or looking for something at a reasonable price?